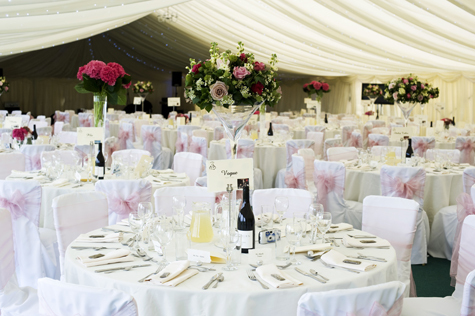 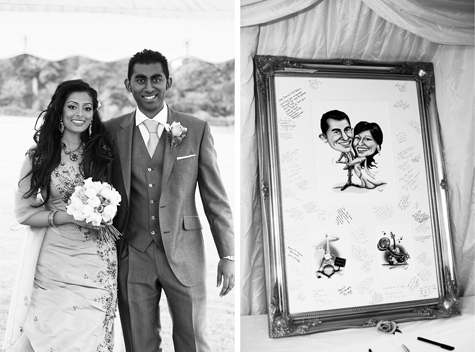 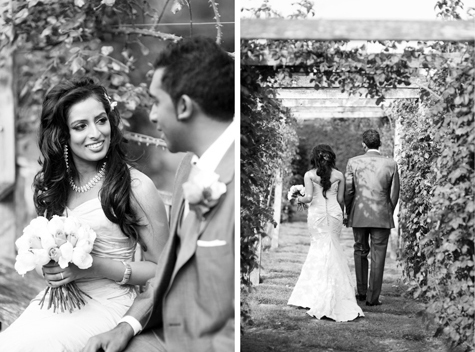 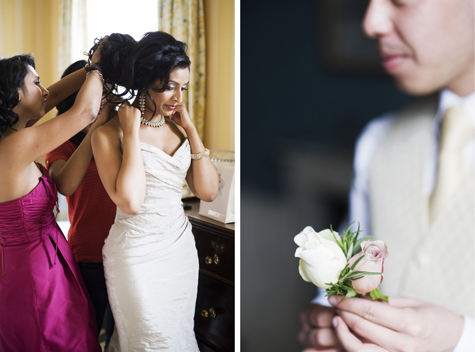 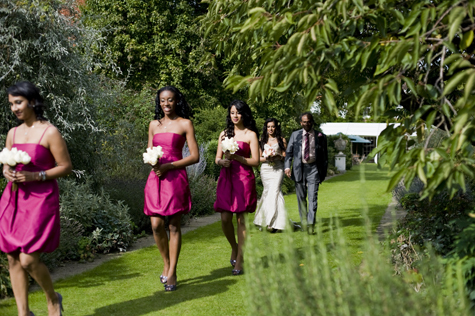 Sugi and Hari were married at Micklefield Hall in early September. 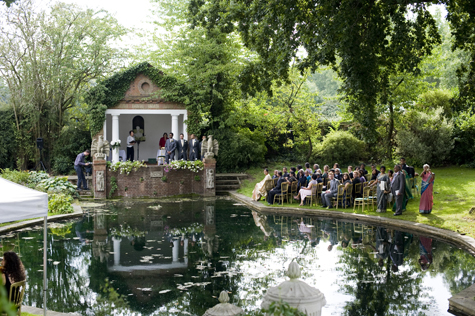 The weather was perfect for their outdoor wedding, where they were married around a centuries old pond under a huge Oak tree. 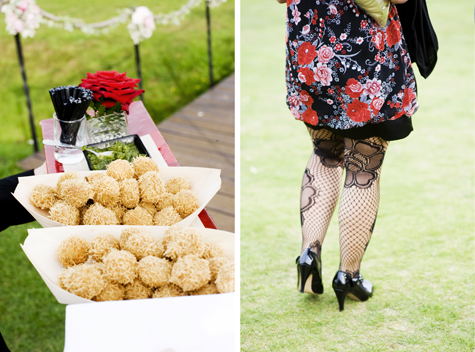 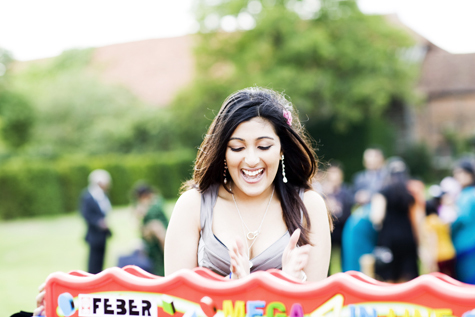 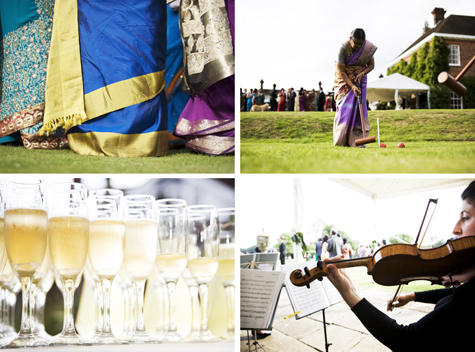 While the guests enjoyed their drinks in the gorgeous sunshine of the afternoon, they were entertained by the extra large games on the lawn. 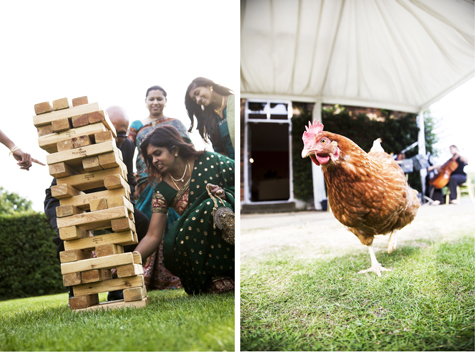 There was croquet, giant jenga, connect four and a giant dice game, which the children loved. 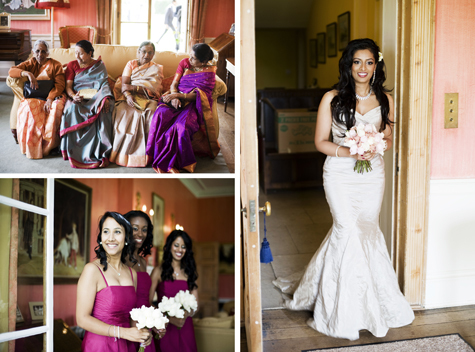 For the wedding breakfast Sugi changed into a stunning evening outfit, and the evening was filled with colourful glitz and glamour. 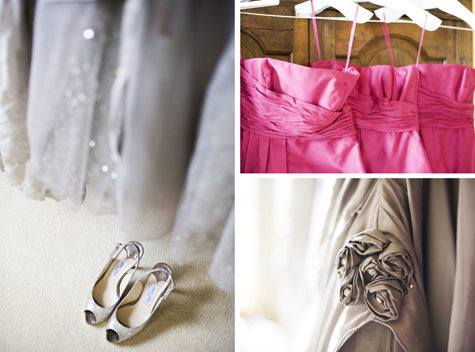 There were many guests at this wedding so Jemma was joined by one of her fellow Pearl photographers, David. 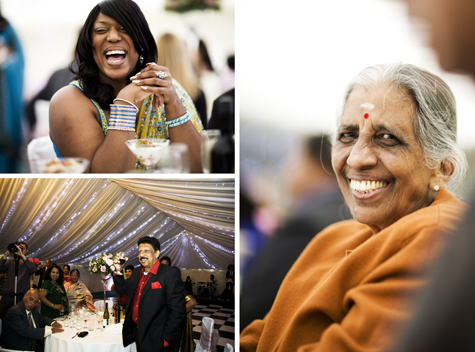 He did a great job capturing the happy, smiley faces during the reception and the speeches.